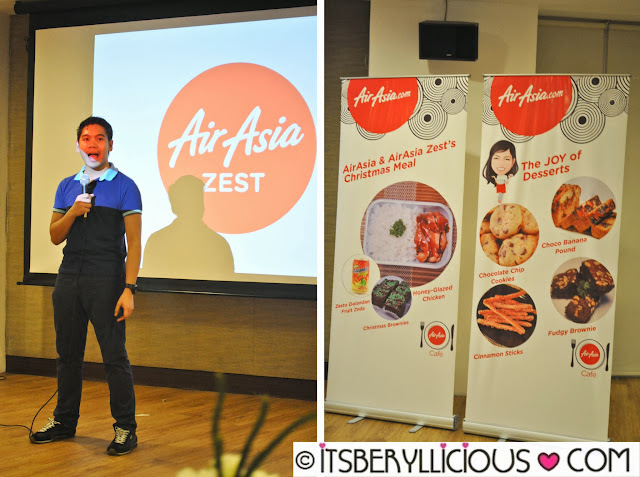 AirAsia, the world's best lowcost airline, has recently took over Zest Airways Inc. and rebranded themselves as AirAsia Zest. AirAsia Philippines used to operate in Clark International Airport, but few months ago, Air Asia's CEO Mr. Tony Fernandes announced that it will be shifting its operations in NAIA Terminal 4, to give more choices and value to their customers. This was great news for some people in Manila who probably wouldn't drive all to the way to Clark just to avail of a cheaper flight. 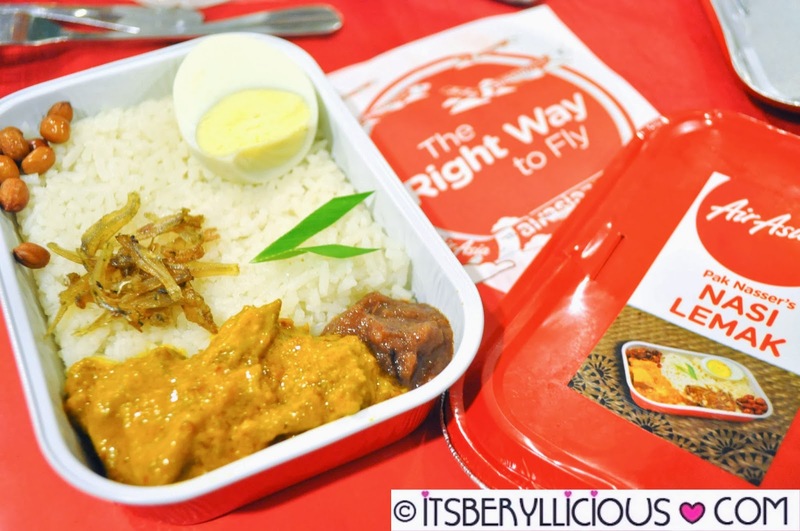 Just last week, some food and lifestyle bloggers were invited by Nuffnang Philippines and AirAsia Zest in an exclusive preview of the airline's in-flight meals. The dinner was hosted by none other than the Apprentice Asia's grand winner himself, Mr. Jonathan Yabut. Games and activities were prepared while everyone was anticipating the food to be served by the airline's in-flight catering provider- Manila Catering Services. 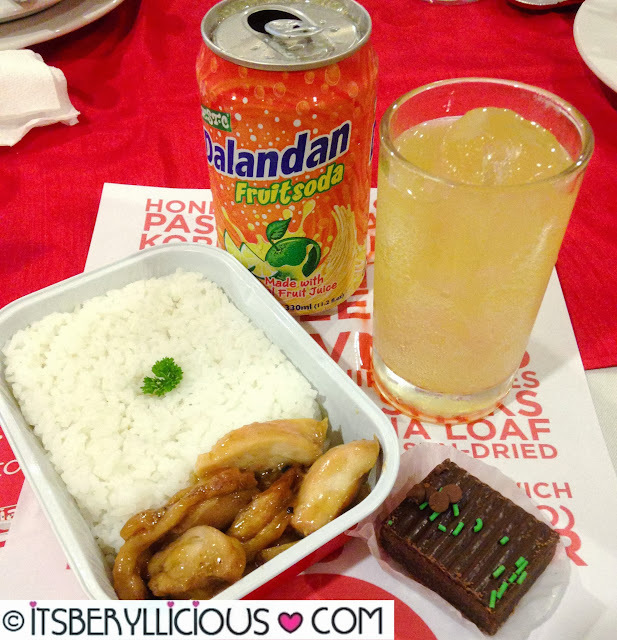 It was a food-filled evening as everyone was able to try the Hot Meals from AirAsia Cafe's in-flight menu. 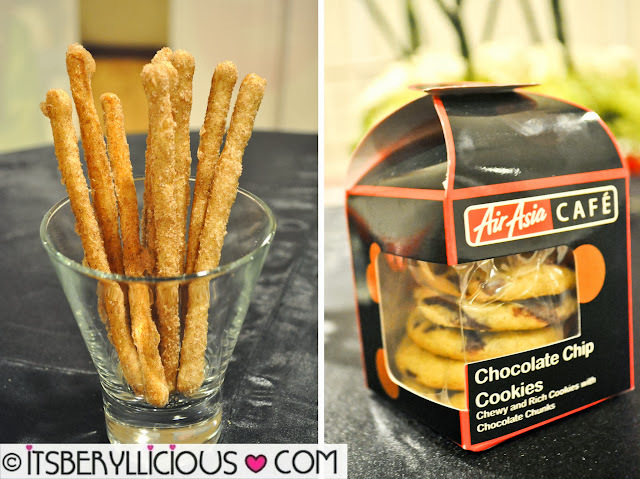 First on the list was AirAsia Zest's upcoming Christmas Meal. 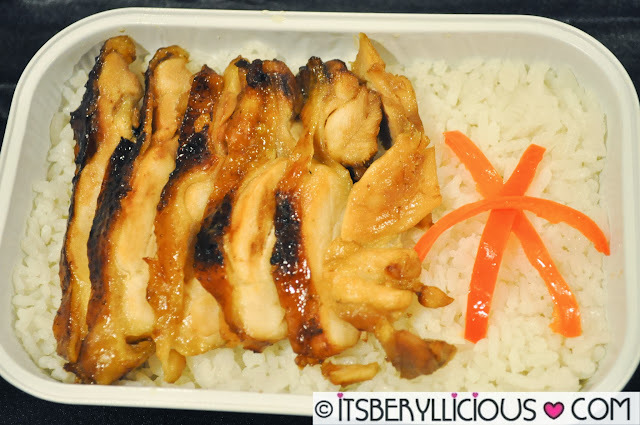 Sweet and tender chunks of chicken that kept everyone raving. The rice meal originally costs P200 but I highly recommend getting the Christmas meal combo. For an additional P99, you will also get a can of refreshing dalandan soda and a bar of sweet and fudgy chocolate brownie. 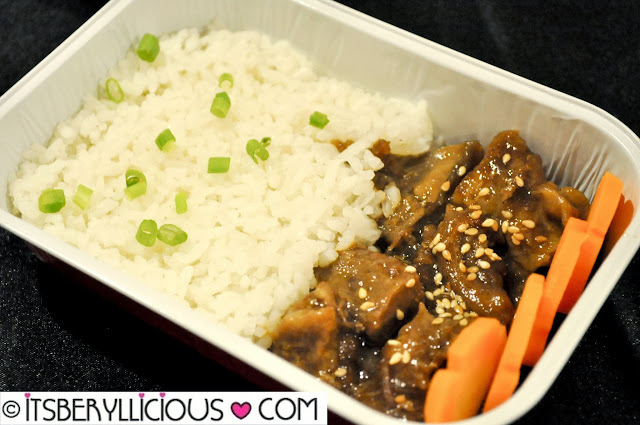 Tender braised beef flank in sweet soya and Asian sauce with the perfect blend of sweet and salty. This Korean dish was my favorite until..
Pak Nasser's Nasi Lemak (P200) was served. Voted as the best dish of the night, non-spicy lovers were even converted. 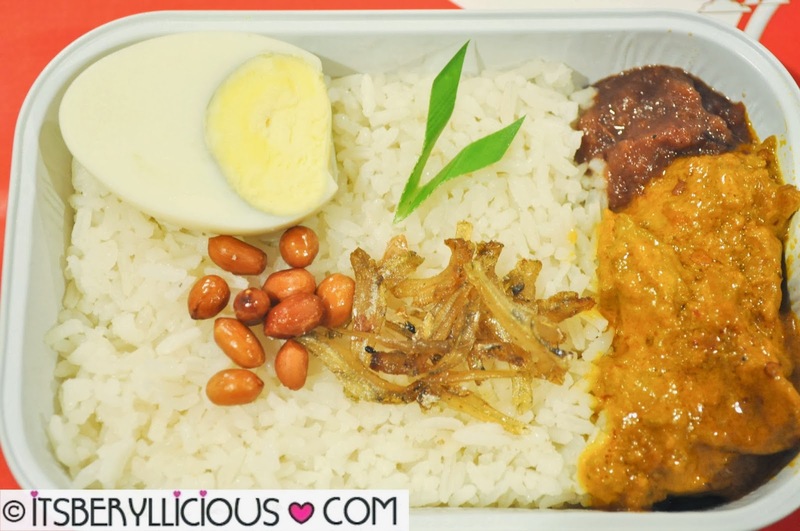 AirAsia Zest's version of Malaysia's national dish has all the right ingredients in all the right places- Rice cooked in coconut milk served with chicken rendang and a special chili sambal, topped with anchovies, peanuts and half hardboiled egg. 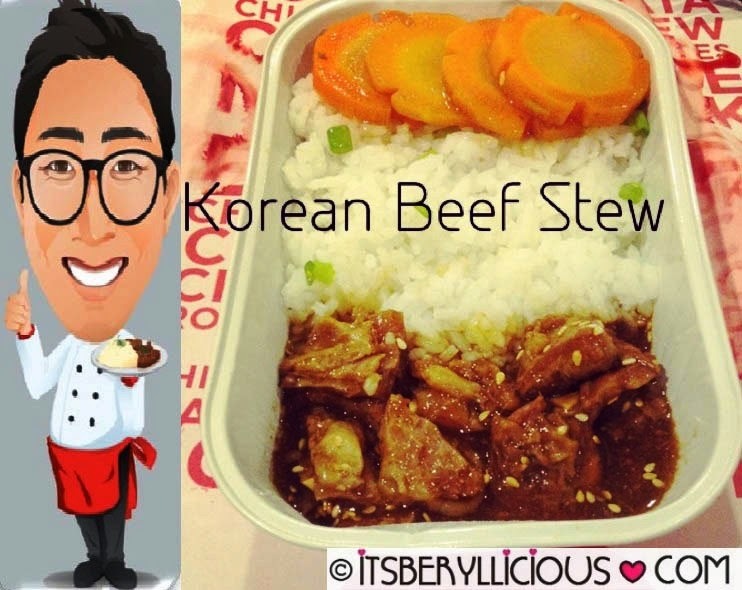 AirAsia Zest truly gives attention to details when it comes to their food and meals. 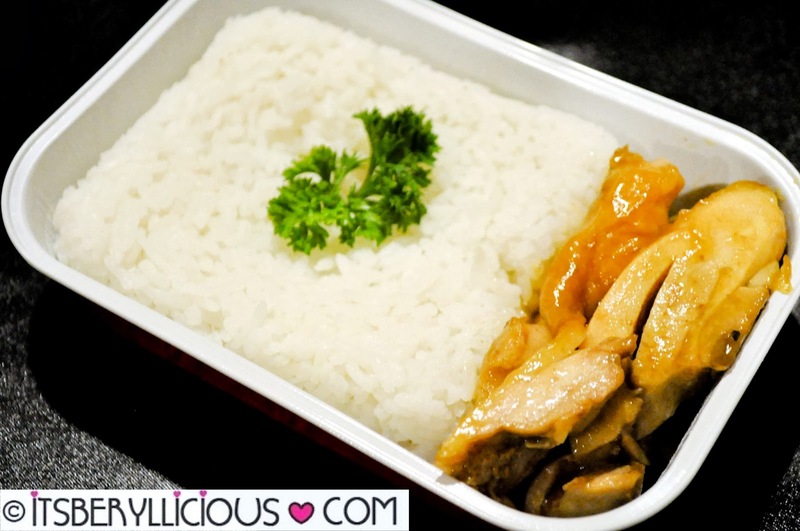 Singapore's signature Hainanese roasted chicken served with rice cooked in chicken stock. After trying out signature dishes from Korea, Malaysia and Singapore, of course, there must also be a Filipino signature dish. Chicken adobo cooked in vinegar, soy sauce, bay leaves, peppercorn, and served with garlic kangkong, this classic creation will surely make you a proud Pinoy. 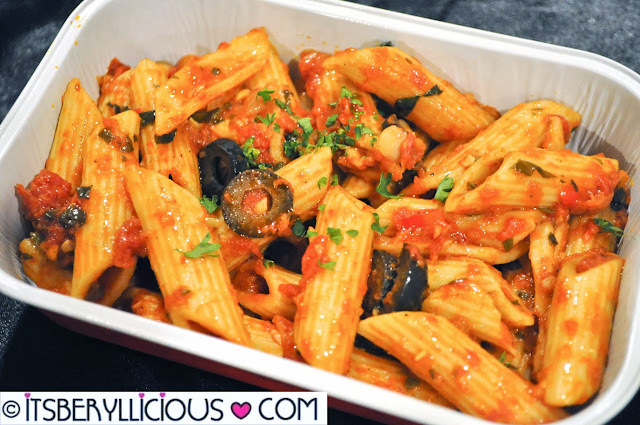 This spicy penne pasta cooked in tomatoes, olives and herbs will surely fill up one's appetite. 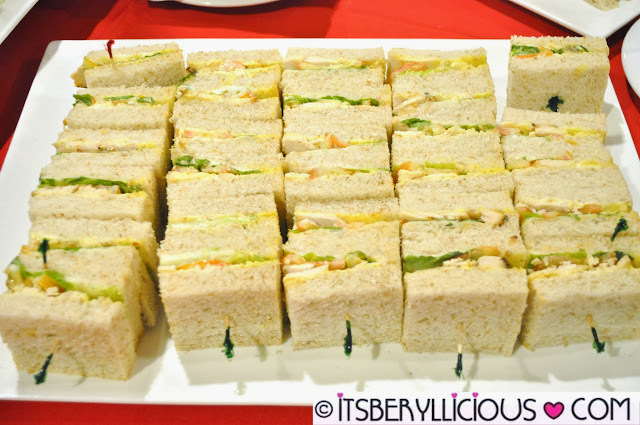 Aside from AirAsia's in-flight hot meals, we were also able to sample some of their gourmet sandwiches. 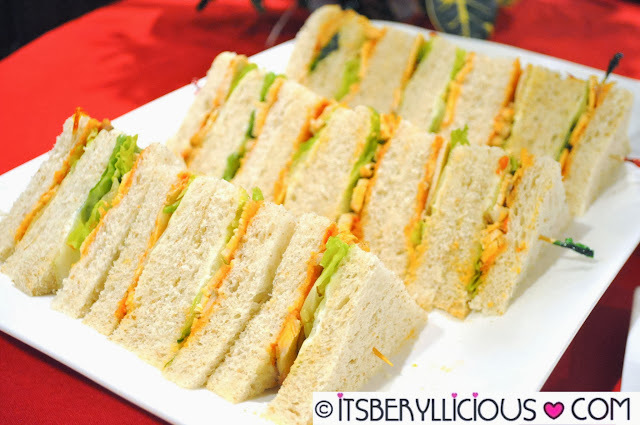 Go Italian with slices of roasted chicken, sun dried tomatoes, lettuce, and pesto dressing in a freshly baked whole wheat bread..
Or go for the classic American Chicken Caesar Sandwich (P130) with slices of roasted chicken, Caesar dressing, lettuce and tomatoes in whole wheat bread as well. Another joy of flying with AirAsia Zest is their dessert line called Joy of Desserts. And indulge on these chewy and sweet Chocolate Chip Cookies (P80) that will leave you wanting more. 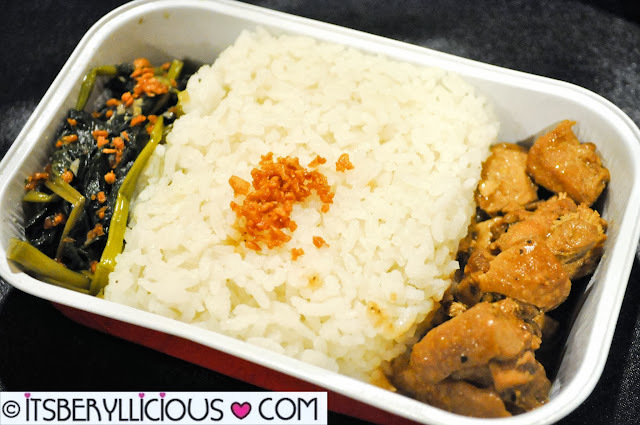 Air Asia Zest definitely has the most affordable yet delicious in-flight meals! But wait, there's more!! Air Asia Zest's Hot Meals are now available for pre-booking. 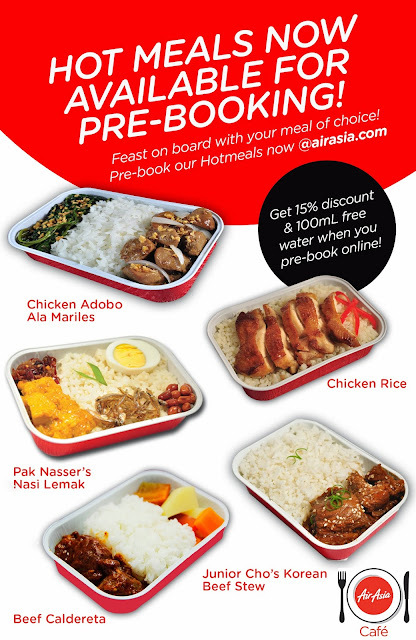 Pre-book AirAsia Zest Hotmeals at AirAsia.com via Manage My Booking and get a 15% discount and free 100mL water. So what are you waiting for? 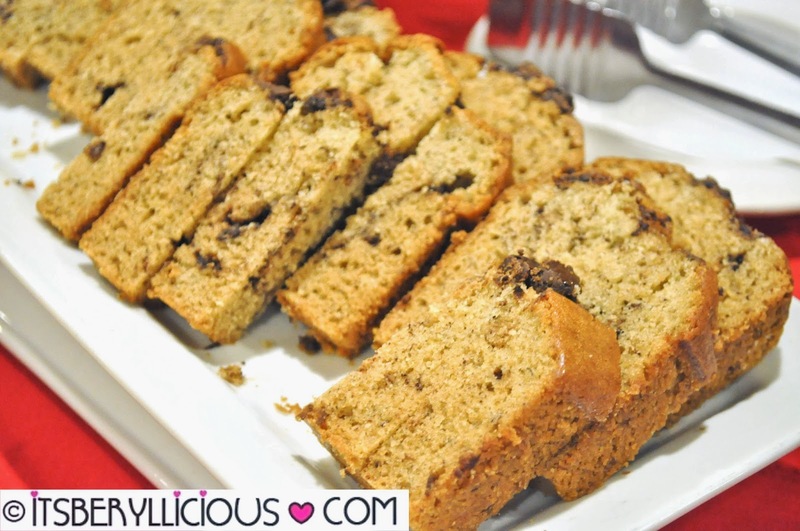 Fly right and dine right with AirAsia Café and AirAsia Zest!